TATTI store on ice – TATTI interiors on fire! TATTI store has closed for the time being, life at TATTI interiors has got more and more demanding and we are looking forward to a fantastic 2012 working on lots of exciting interior projects. 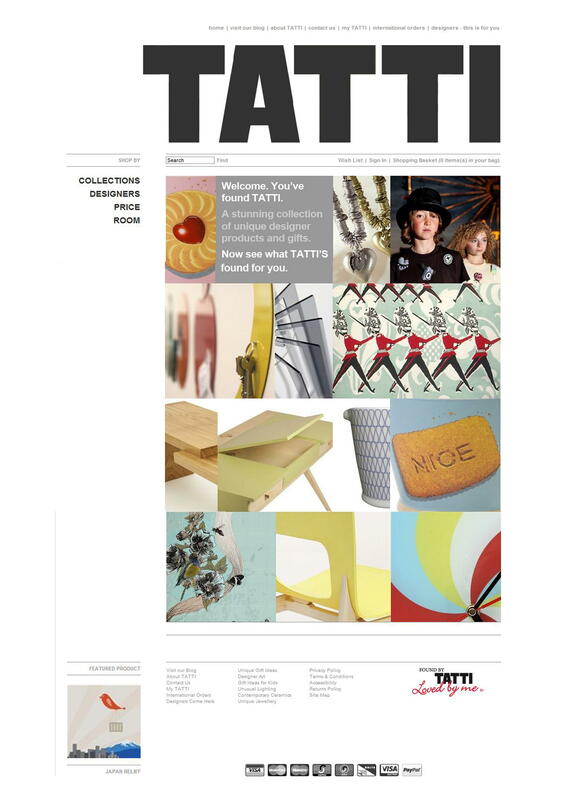 We wish all our designer makers who graced the pages of TATTI store the very best and hope that 2012 is very successful for them.